Here's a checklist of ways to maximize your ELGL membership. 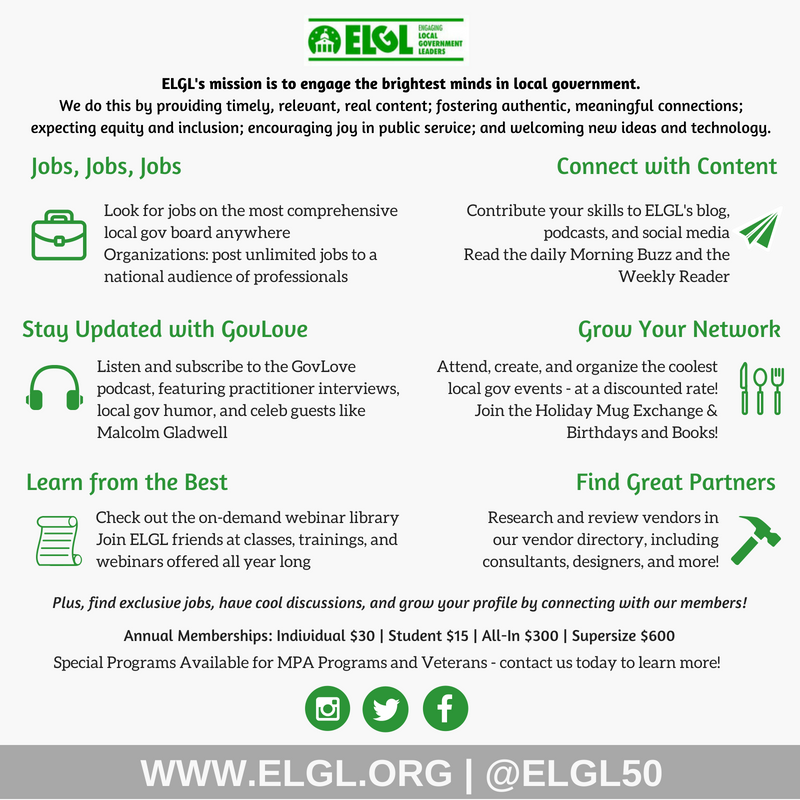 Use the form below to ensure you're taking advantage of all of the amazing content and resources that ELGL offers to members. If you complete all of the checklist items, we'll send you some sweet ELGL swag to thank you for your membership! Check out ELGL content and sign up to contribute to the ELGL blog! 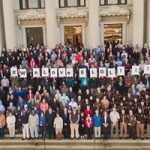 Participate in, register for, or organize an ELGL event! These are additional opportunities that are only available to active members. These are membership benefits for All-In and Supersize members. We'll send you a copy of this form so you can keep track of what you've done (and still need to do) to make the most of your ELGL membership.